← Winking Day is now available! 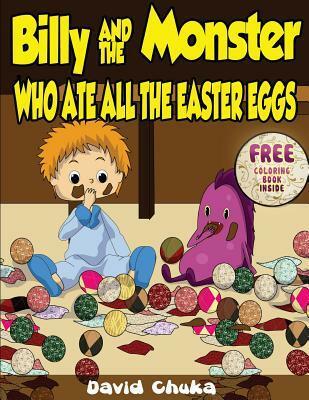 Posted on April 14, 2014 by Omillin	• This entry was posted in Guest and tagged Billy, chocolate, Easter, eggs, Monster. Bookmark the permalink.